Peter leads portfolio modelling and business development for Bechtel McIntyre Lewis Wealth Management, and also contributes to portfolio construction and security analysis. He began his banking career in 2002 and brings over 20 years of business experience to his work with clients. 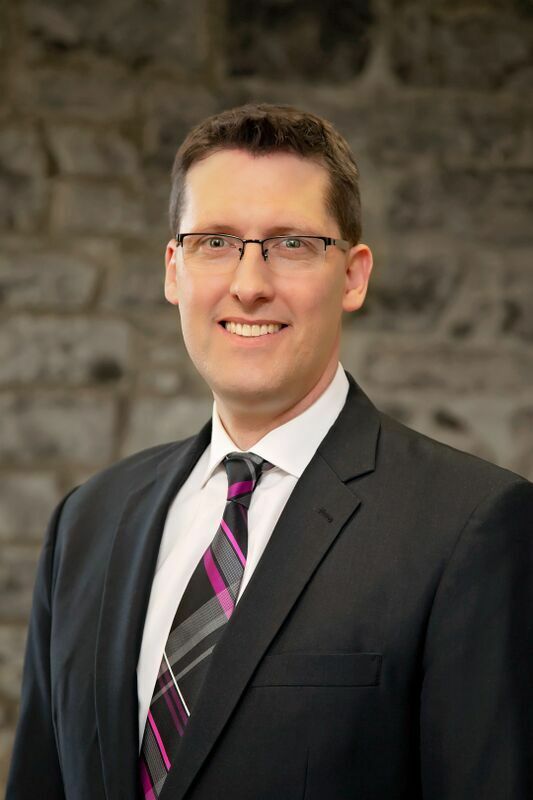 As a former executive with one of the largest publicly traded companies in Canada, Peter brings a unique perspective into the needs and preferences of executives, professionals and business owners. Peter has been a CFA® charterholder since 2004 – the globally recognized mark of distinction and benchmark for measuring the expertise, experience and ethics of investment professionals. Peter graduated top of his class in Finance from Brock University and holds an MBA from the Schulich School of Business.